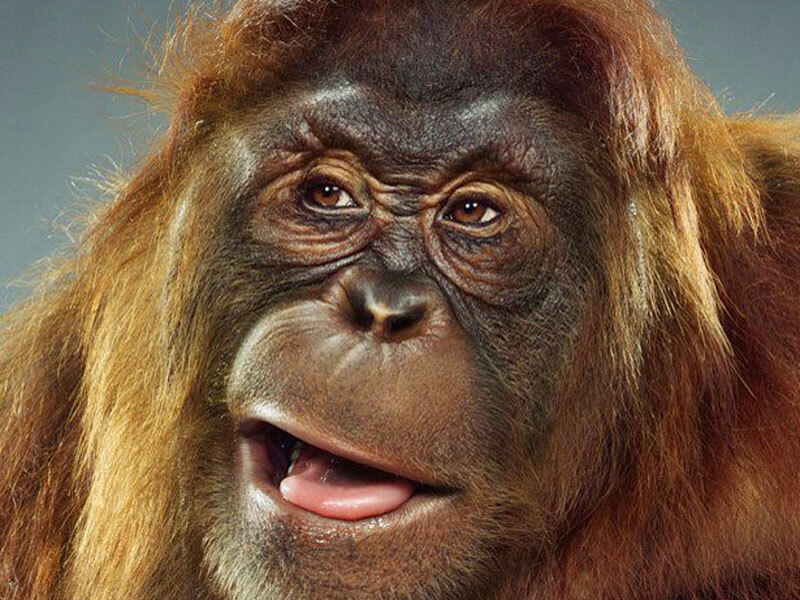 You’re a C19th explorer, searching through the wilds of Borneo when you come across an orangutan reading a newspaper. So you shoot it. And then you find the monkey was reading a Welsh language newspaper from Holywell called Y Teulu. The article he was perusing, before being rudely shot in the head, was discussing a sermon by Reverend WR Jones on the ‘New Woman’. This story appeared in the Evening Express newspaper on December 23, 1897. This last trip while at Pontianak, which is on the West coast of Borneo, a friend and I went out bear shooting about seven miles up country, which is nothing but a vast jungle. While there my friend drew my attention by saying to me, ‘I say, look at that ourang-outang reading a newspaper! I turned to look, and, to my surprise, there he was, sitting as natural as an old man, on a fallen tree, with the paper in his two hands. I stared at him for a few seconds, and then all of a sudden it came to my head that I should like to see what he was perusing. So up went my gun and I shot him, knowing that there was no other way of obtaining the paper. We then went up to him, and there he lay still, holding the paper. I took it out of his hands, and when I looked at it I was struck with consternation when I found that he was looking over a sermon, written in Welsh, by the Rev. W. R. Jones (“Goleufryn”). Now, how on earth did that find its way to the wilds of Borneo, and what did the ‘wild man’ of Borneo want with it? I am enclosing the piece of paper which I took from this religious monkey. What paper is ‘Y Teulu’? I never heard of it before.